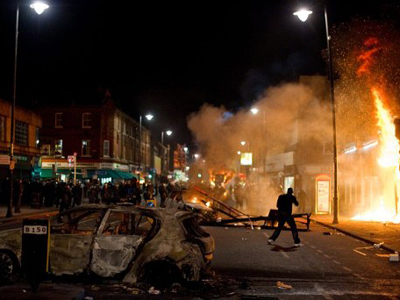 Two men in Britain have been sentenced to four years in jail for trying to stir up last week's riots using Facebook. 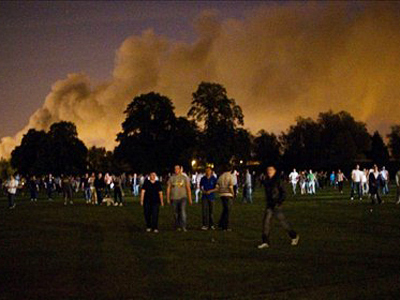 They both posted messages on the social networking site calling for their friends to join in the unrest. 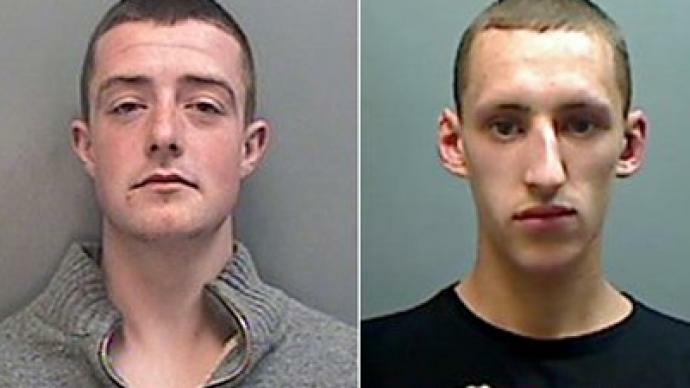 ­The two men, Jordan Blackshore and Perry Sutcliffe-Keenan, later said it was just a joke and no rioting broke out as a result of their posts. Investigative journalist Tony Gosling, however, says that what they say is a joke is nothing less than a serious offense. With all that, the journalist went on to explain, the way people are sentenced in the UK is itself quite controversial, and a certain backlash against the recent stiff sentences can be expected. British Prime Minister David Cameron said the free flow of information can be used for criminal purposes, and Gosling believes that the UK government may already be controlling it to a certain extent. He agrees that making sure that social networks are used properly is a sensible issue, but the government’s reaction should not affect people’s ability to communicate. ­David Bowden, a commentator for InstituteOfIdeas.com, a social issues website, says the authorities' attempts to regain credibility have gone too far. 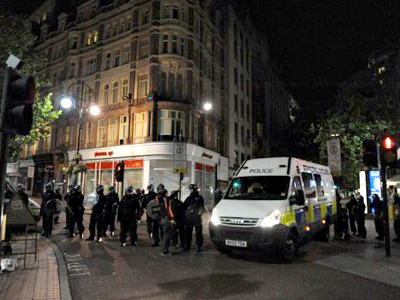 “It’s dangerous because we are now seeing a knee-jerk reaction to people using social networks to say they want to have a riot, even if they haven’t followed that up with organizing the riot itself,” Bowden added. 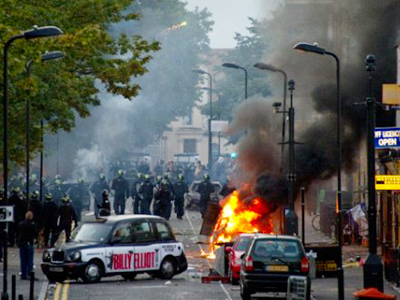 ­Jordan Blackshore and Perry Sutcliffe-Keenan became the first to be sentenced for participation in the mass civil unrest that swept the UK. In a separate case, three men were jailed for between 16 months and two years for looting and handling stolen goods. 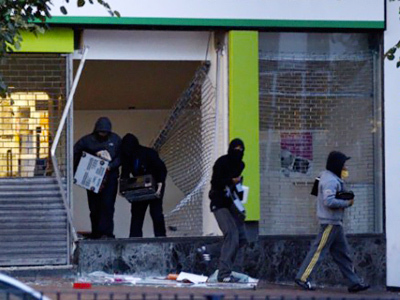 Nearly 1,300 suspected rioters have so far been brought before the courts in the UK.